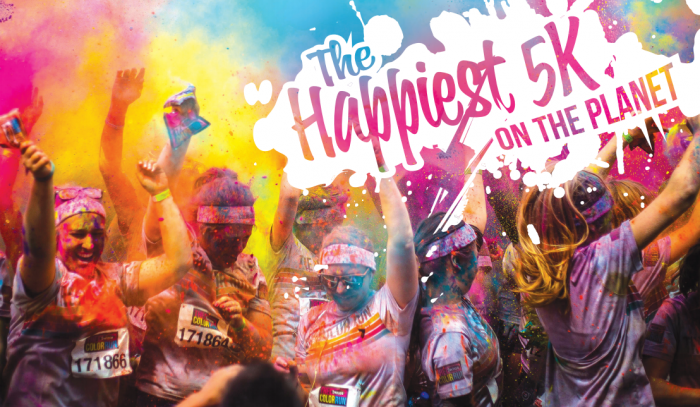 You’ve all undoubtedly heard of the ‘happiest 5k on the planet!’ and now you can participate – the Swisse Color Run has come to Canberra! The Swisse Color Run offers participants the chance to run 5 kilometres and finish the run completely covered in colour. At the finish line you can join in with the Finish Festival, an insane colour party featuring DJs and a lot more colour throwing! And don’t worry, if running 5km doesn’t sound like your ideal way to spend a weekend, grab a bunch of friends and walk the race. You’ll have a very colourful day and make some incredible memories. Get in quick before tickets sell out and you miss out on an amazing experience! For more information and to book tickets, visit the Swisse Color Run website.